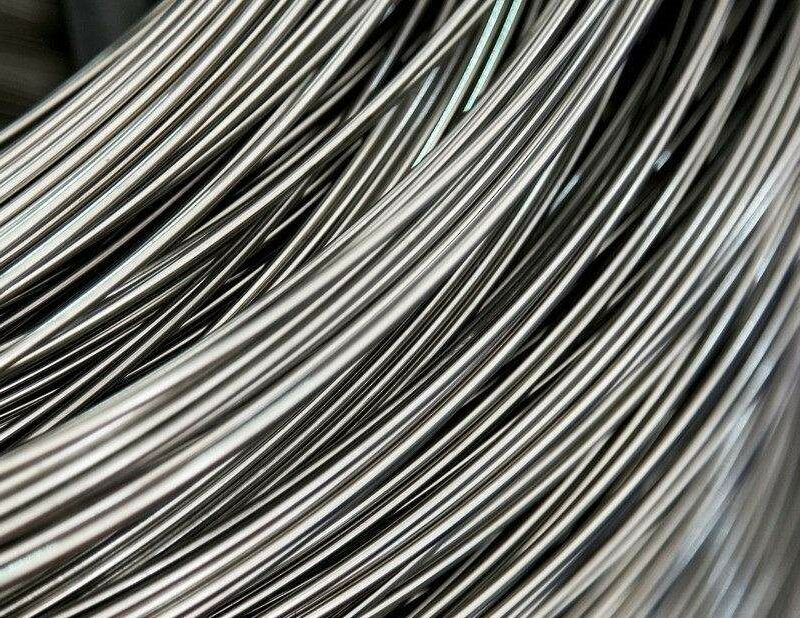 NIWIRE produces nickel alloy and stainless steel wire in a wide range of sizes and grades with consistently high quality and delivery reliability. 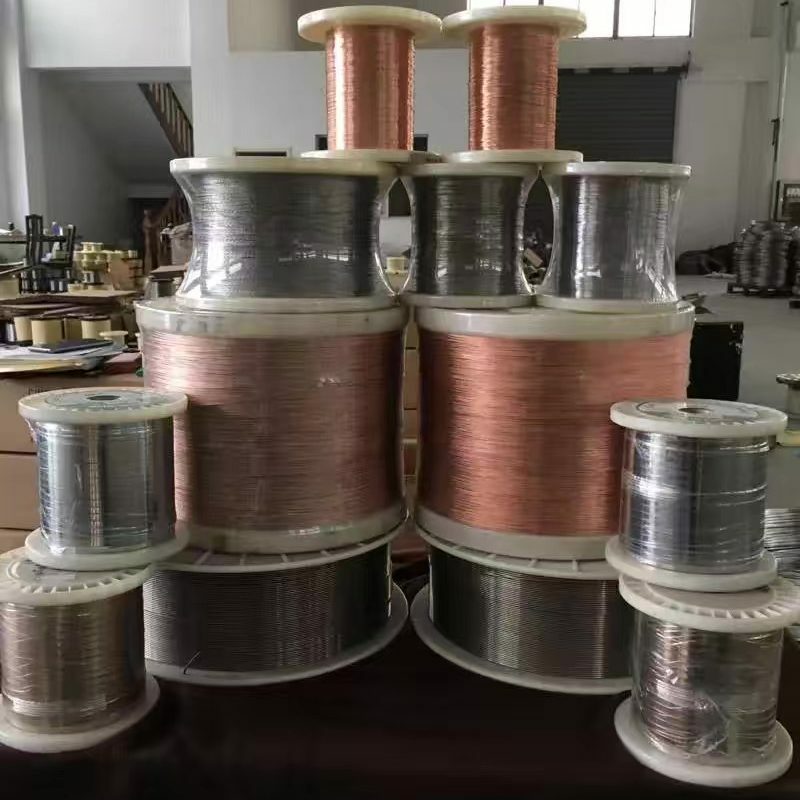 From melting to test, we firstly insure the proper selection of raw materials to gain the appropriate chemical composition and resultant uniform properties in wire that our customers expect. 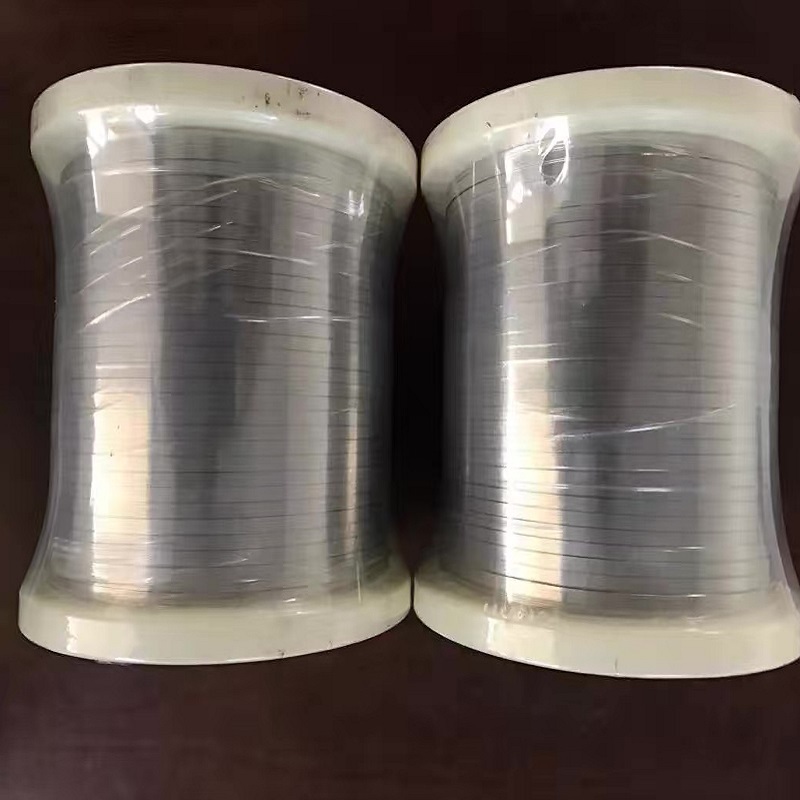 Operations also include annealing to bring about full softness and maximum ductility, and heat treatment to impart mechanical properties.